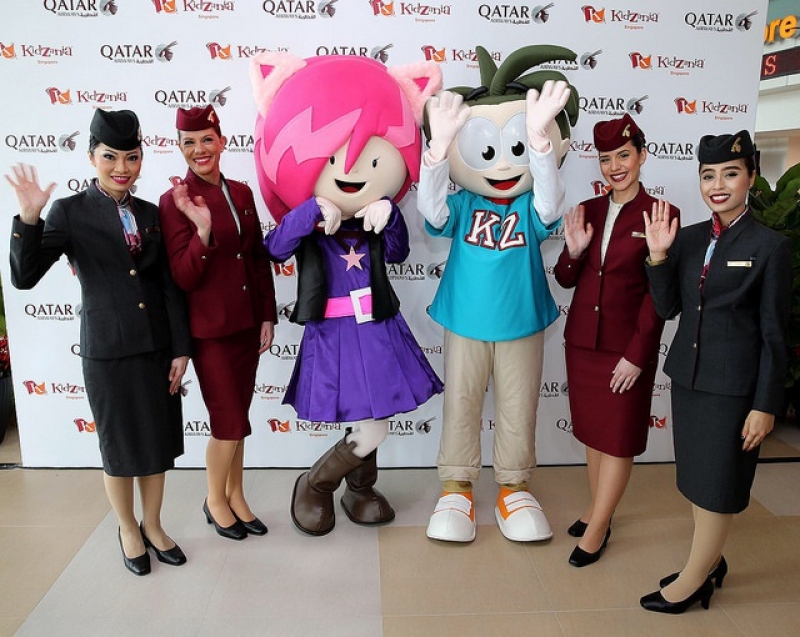 KidZania is the global leader in children's edutainment. With a mission to provide the highest quality role-playing experiences for children around the world. 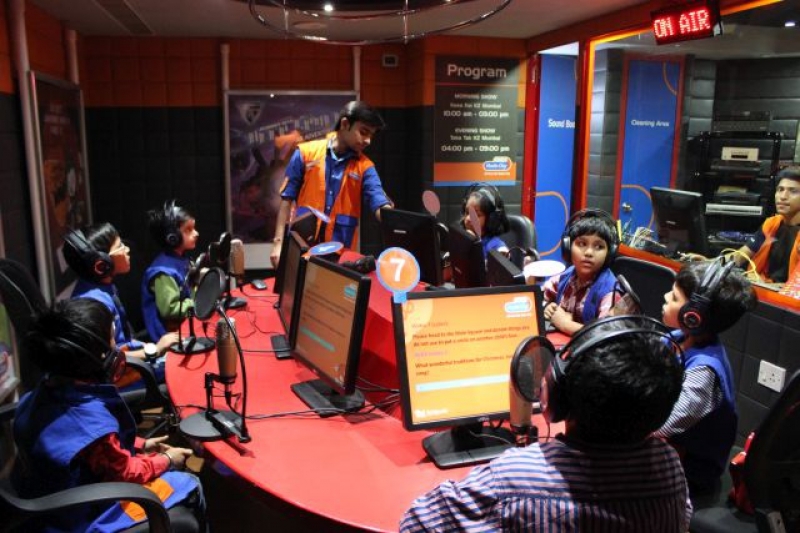 They seek the finest candidates, on a country-by-country basis, to become franchise licensees for KidZania facilities. Our licenses are granted to a single, exclusive licensee for each country. 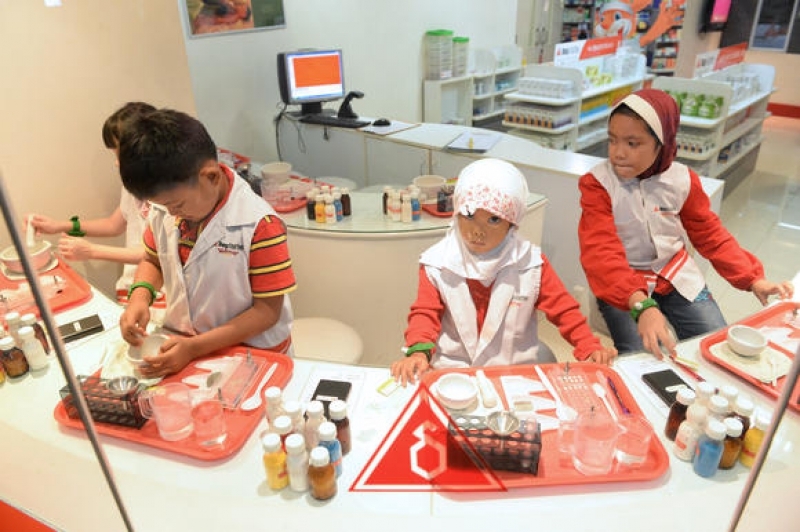 KidZania has successfully owned and operated its facilities for the past 14 years. interested & qualified developers and IP holders to explore opportunities together. For further information, please contact us.